Lopi is one of the most prominent providers of heating solutions in Australia today. They have a fireplace option to suit every household to go with your deign and heating needs. 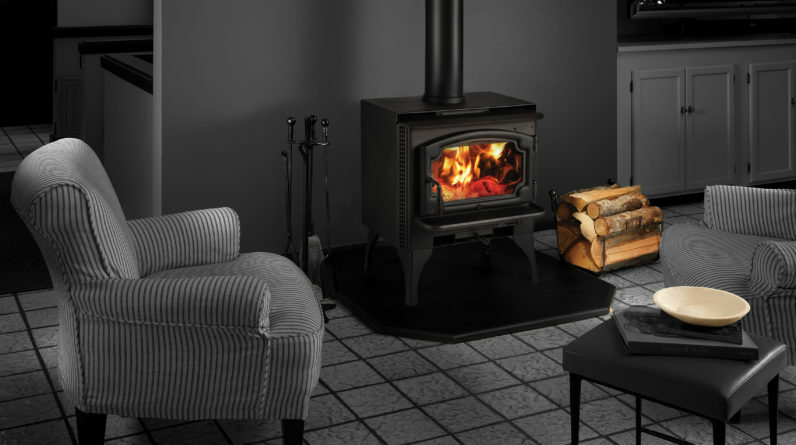 Their catalogue includes gas and wood fireplaces for modern homes, and traditional log fires and slow combustion wood heaters for homes that were made a little earlier. They also offer fireplaces that work to enhance your home design, with such features as pebbles, stone, log media and sculpted driftwood, all of which are further heightened with accent lighting. All Lopi gas fireplaces all come with GreenSmart Direct Vent technology to increase efficiency. 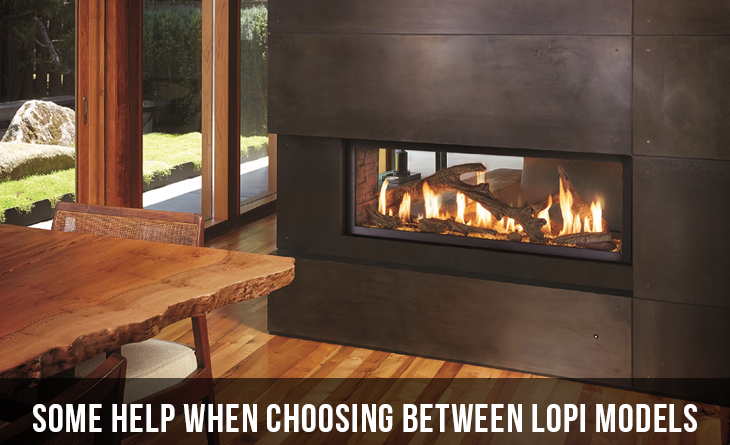 Before you choose your Lopi fireplace, you need to consider size on two fronts. First, look at the size and build of your home, which will be one of the main influences when it comes to picking a suitable model. Larger houses, by default, need bigger heaters with better output. 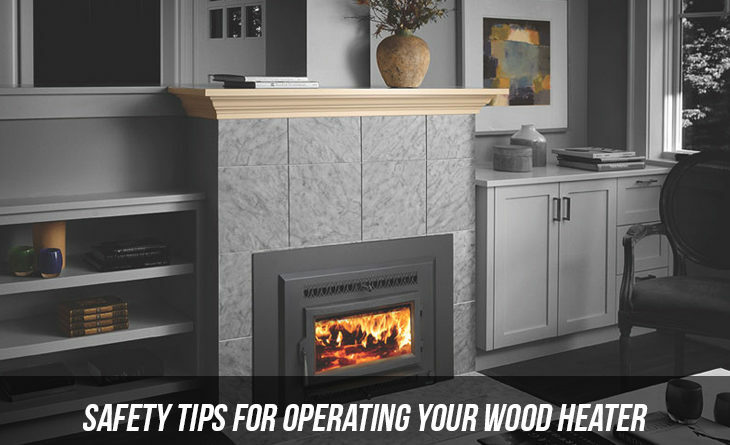 This changes depending on whether you settle for a wood, or gas fireplaces. The second consideration when it comes to size would be the size of the fireplace. 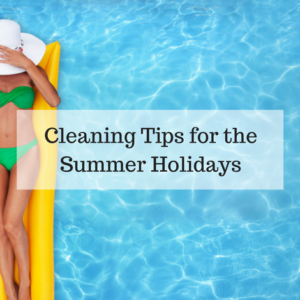 This will depend mainly on the design of your house. 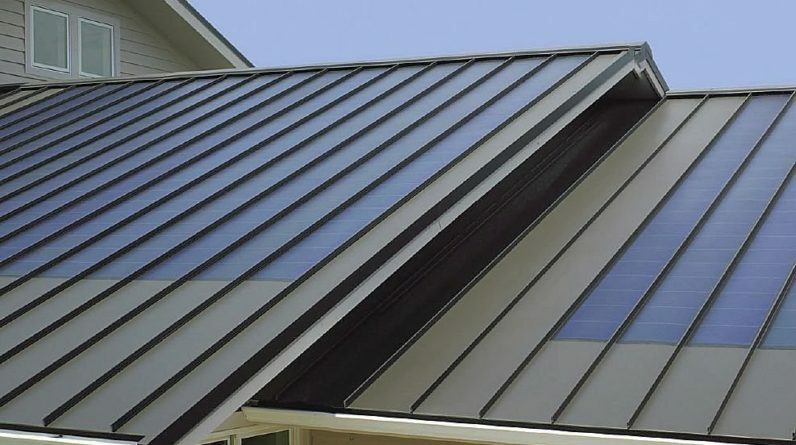 Houses with more glass fronts tend to use up more heat, since most of it is lost by dissipation. This is also true of houses that are poorly insulated. For these kinds of houses, you might want to consider fireplaces with a larger heat output, to cater for the loss in heat. Just like other stockists, Lopi offers different features with their many different products. The features that are standard across the board are the GreenSmart ignition system for gas fireplaces and the GreenSmart Direct Vent that comes with all models. 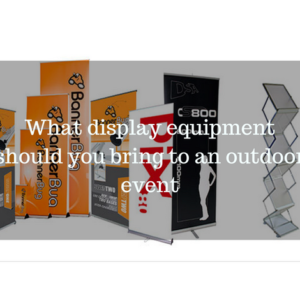 Different models however offer different features and extras depending on their functionality. It is advisable to look at what works for you before you make a commitment. For instance, certain models offer zone heating, depending on the inserts available, a feature that is not available in other models, especially those that use gas heating. 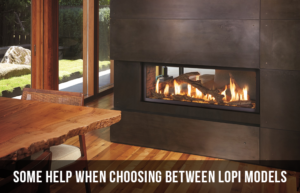 With Lopi fireplaces, you have the option to choose between gas and wood heaters. 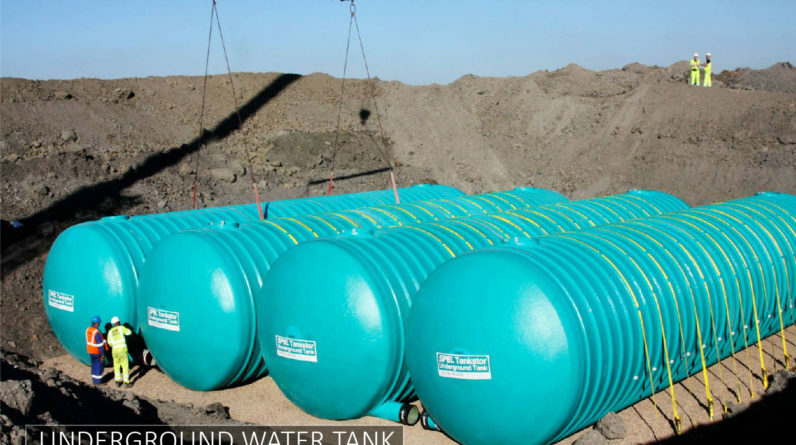 Both types come with their own set of advantages and different maintenance needs as well as a range of options. With wood fireplaces for instance, you can choose between freestanding and inbuilt. Freestanding fireplaces come in various styles and have radiant and convectional heating. Inbuilt wood heaters on the other hand are designed for masonry installations. Two of the inbuilt models allow for zero clearance installation. With gas fireplaces, you have the option of freestanding, linear, Lopi insert fireplaces and traditional gas. Traditional gas fireplaces have a heating capacity that ranges from 90 square metres up to 150 square meters for instance. 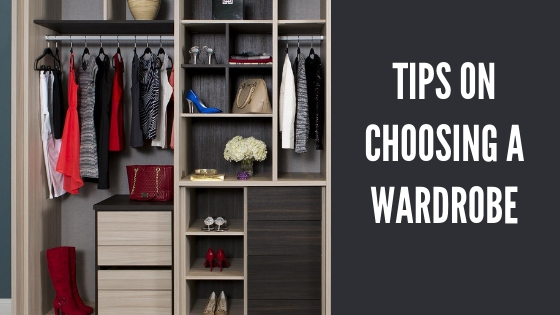 Their heating capacity should factor heavily in what you choose, depending on your size and usage. Certain Lopi models are designed to fit into your home in a specific way. For instance, linear gas fireplaces are designed to be installed into timber frame constructions of homes that are made from masonry. Those that expend high heat come with ceramic glass for greater radiant heating. Traditional gas fireplaces on the other hand can be vented or terminated both vertically and horizontally. Freestanding heaters use ceramic glass to their advantage to increase the radiant heat available and come with a variety of internal media options. Inserts in the other hand require installation into an existing brick chimney or a masonry enclosure. When choosing between Lopi models, you should also look at the finishings and the extra settings. You should also look at pilot modes, which could change between GreenSmart and CPI continuous pilot depending on the model. Other settings to consider include comfort control and accent lighting. Accent lighting is not available of some models such as the DVS and the DVL when using the driftwood or the Fyre-Stone kit for instance. Make sure you also check the control settings in terms of flame adjustment, convection fans and comfort control when choosing.